Why will anyone link back to your site? Well, creating a good product or offering a good service is essential, and so is publishing great content; but these steps will only attract visitors and maybe return visits. But it won’t really yield the result you seek. If you want them to link back to your site on their own, you may have to wait for a really, really long time. So, what can you do to make them do it? 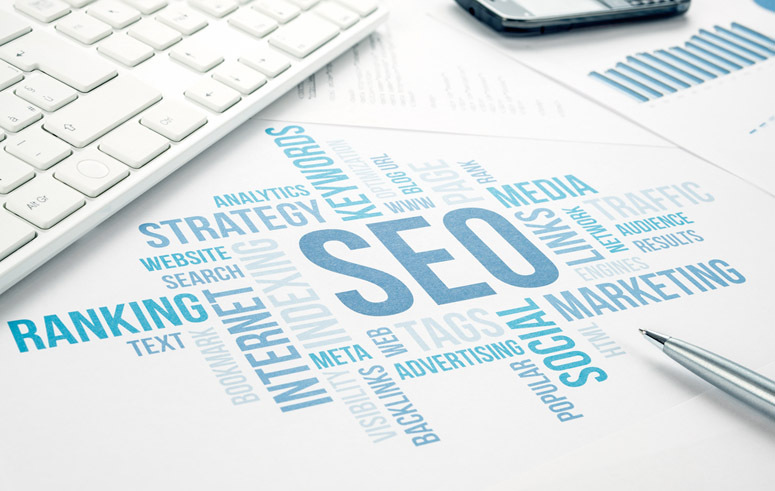 Well, to attain the result, you need to take certain steps to build the right links and as a Virginia SEO company we take some of these steps for our own clients. Here are a few tips for building links that will increase the traffic of your website. Don’t send them more than one question; their time is of value. Don’t forget to send out the question to double the number of experts you want the answer from; many won’t reply. Don’t forget to send an email to all the experts who contributed after the post is published; and make sure it has the link and a request to share it. Sounds weird? Well, it really is a pretty good tactic. Get in touch with them, and mention that you have linked to their website because you think it’s such a good resource. And request them to share it, if they like it. Note: Just make sure the link you include is a relevant one. Find relevant forums focusing on your industry or niche, and participate in the ongoing discussions. Answer questions in details; add a link if relevant, and never spam. And you’ll be able to avoid falling victim to Penguin. This is perhaps your best bet to generate some favorable press coverage. HARO is where reporters go to seek answers to their questions. It doesn’t generate bulk links; but it does help you get links to authoritative sites. Apart from the obvious establishment of you as an expert in your field, taking this step also ensures more visitors to your site, and more possibility of backlinks. If one of your blog posts illustrates your point, add it too. Note: Just don’t spam Quora, as it’ll only ruin your reputation. How do you do this? Well, you can seek them out individually; but it’ll be a laborious job. It’s best to use a tool such as Broken Link Finder. It requires an investment; but it sure is worth it. Also, make sure you get them from the resource pages, as they have the most probability of being fixed. To do this, make sure your search using the tool includes the right keyword to land up at the right pages. Use a tool to keep tab of who links to your competitors’ sites. Some also give you the advantage of organizing them by the latest links. Next, email every one of these sites about the usability of your site. Note: Be polite; and talk about the value your site has for their readers. Remember, no single step can generate 100s of links; but if you take them, even one at a time, it’ll all add up, and generate a good and steady traffic to your website. Plan ahead, and invest your efforts in this direction.